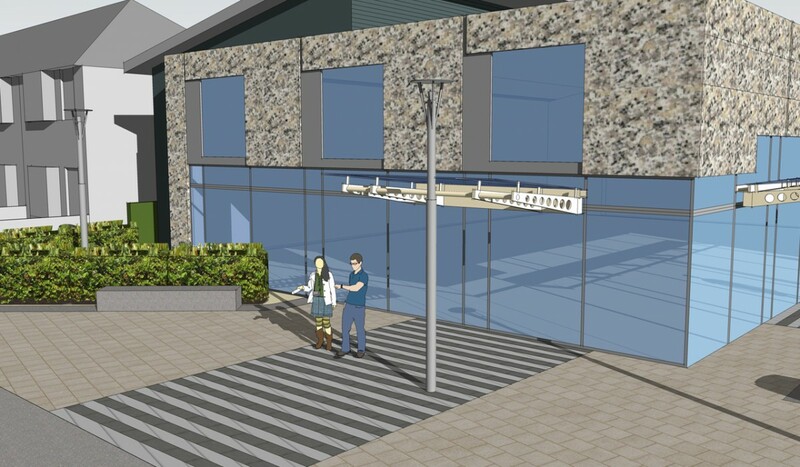 The proposed mixed-use development located on a brownfield site off Drimnagh Road, comprises of one local convenience store, which will also accommodate a small and discreet off-license area, a separate retail unit with integral pharmacy and a café. 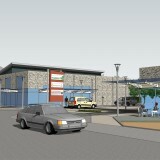 The development will also include outdoor seating and landscaped areas, and access, parking and delivery areas. 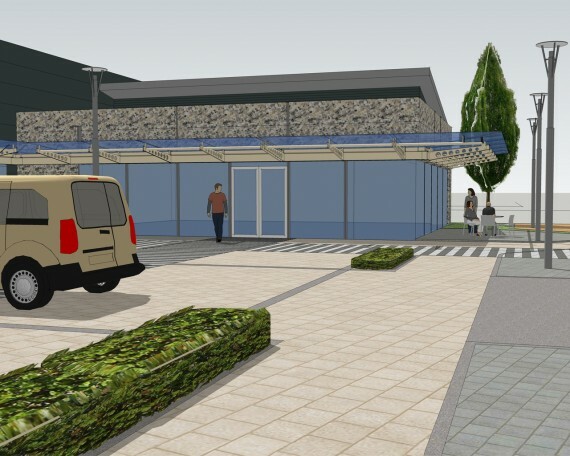 The second building (the ‘eastern building’) will be sited along the front portion of the eastern boundary which will be a convenience retail unit including a pharmacy, which will be located in Unit No.3. 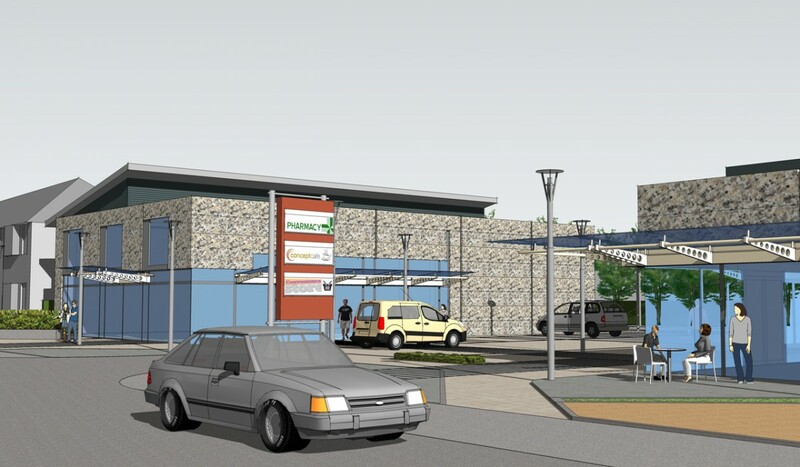 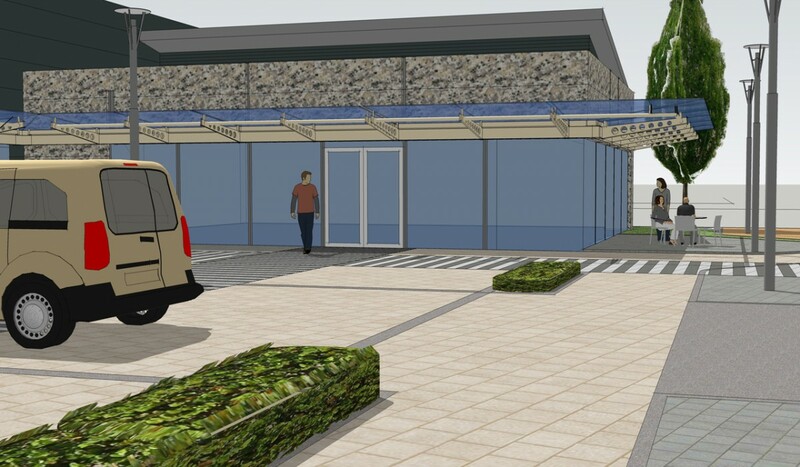 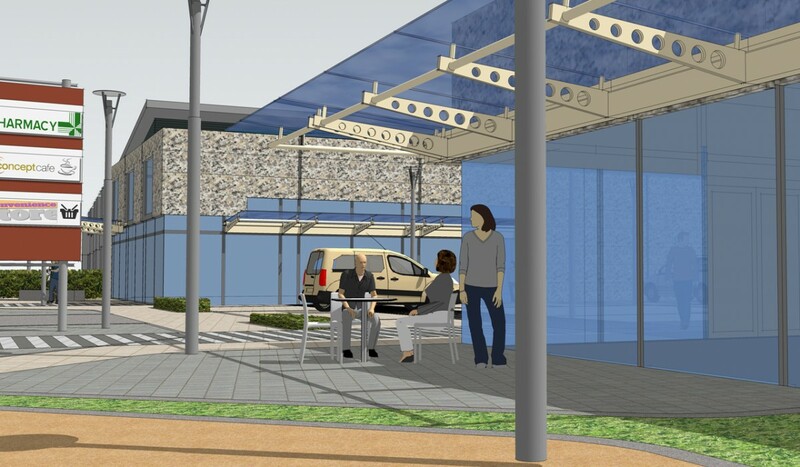 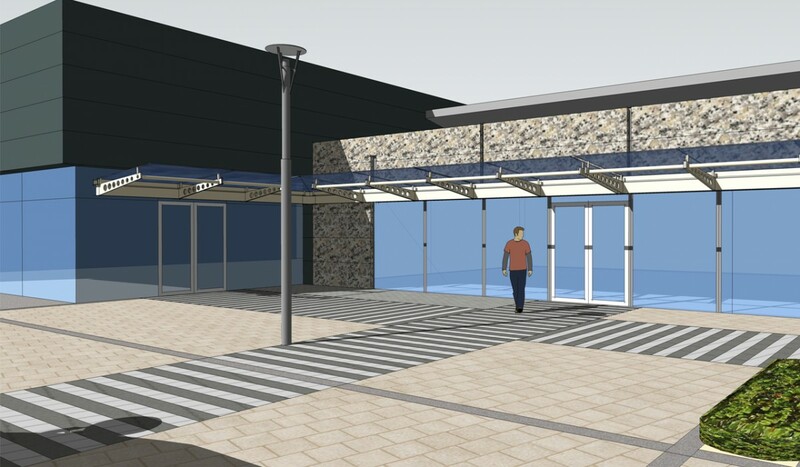 The buildings will be set back from the Drimnagh Road frontage by a similar distance to the existing buildings, with a hard and soft landscaped frontage and access road / parking area between the buildings to the rear parking / turning / service area.